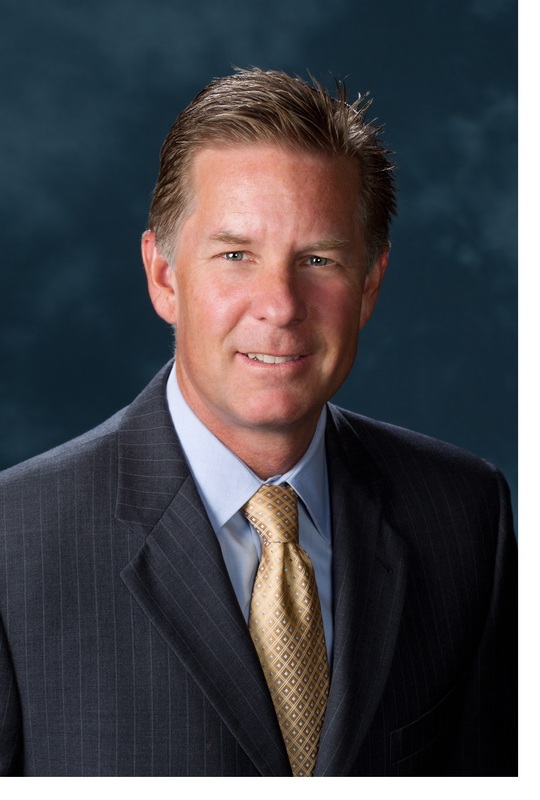 SAN FRANCISCO (April 24, 2018) – Mark J. Morgan has joined Blue Shield of California as Senior Vice President of Consumer Markets. Morgan will lead Blue Shield of California’s efforts to grow two of its major areas of business: Individual and Family Plans, and the nonprofit health plan’s Senior products (Medicare Advantage, Medicare Supplement and Part D Pharmacy Products). He will be accountable for growing its quality healthcare services provided to individuals, families and Medicare beneficiaries. Additionally, his depth of experience will also support Blue Shield’s efforts to develop new, innovative health delivery concepts. Morgan joins Blue Shield of California from his most recent experience at a large provider group in Southern California with a focus on serving Medicare and Medi-Cal members and prior to that leading U.S. value-based partnerships for a large biopharmaceutical organization. Previously, he was president for Anthem Blue Cross’ California commercial line of business, helping to guide the organization through the implementation of the Affordable Care Act and the Covered California exchange. He’s also no stranger to Blue Shield. He has previously served as Blue Shield’s vice president of Producer Sales, Individual, Small Group and Medicare Supplement. Morgan holds an MBA from Pepperdine University and a Bachelor of Science, Finance, from California State University, Northridge.